We are a unique space dedicated to creative classes for students of all ages. We start our day with Early Years’ Big/Little classes for ages 1–4. These classes are designed for the big people and the little people to engage in learning together. 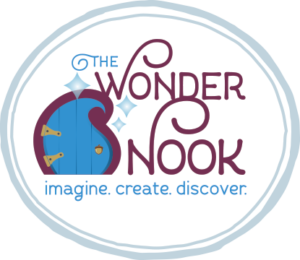 Whether you are a parent or grandparent, friend or nanny, all are invited for these classes! After school, Elementary drop-in classes are created for Elementary age children to make a special art project, meet a puppy and learn about the Humane Society, celebrate a holiday, hear stories around the campfire, and so much more! And last but not least, we offer Parents Only classes—learn to crochet, paint a door sign and more! Check out our calendar to see what’s coming up! We also offer Birthday Parties—choose from Baby Maestro Music or completely customized party based on your child’s interests. 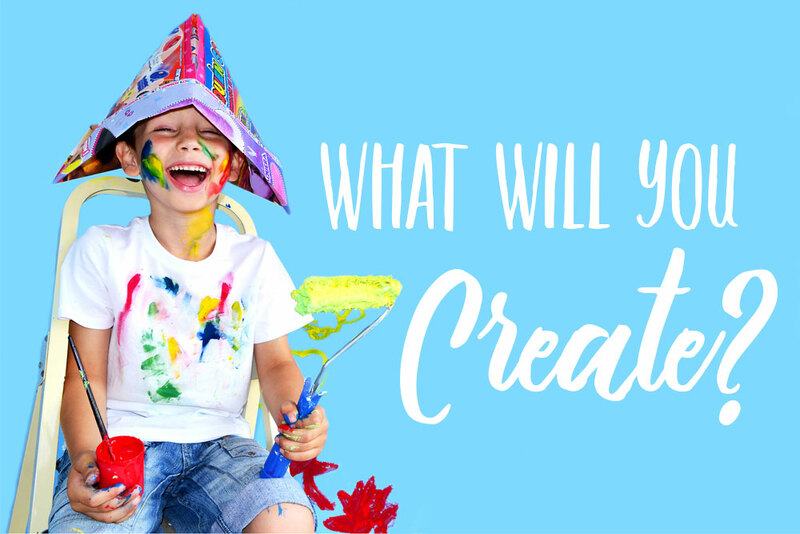 Stop in, we can’t wait to meet you and see what you CREATE! 🐰 Science/Art 9:30: Spring Celebration! Dying eggs, weaving a basket, even a book to bring home! Classes $12 for drop in ~ or use your punch card! !